It all began with the production of venetian blinds in a small wooden shed some where in Denmark in 1945. A young man, Poul Cadovius, had various business ideas and soon he started the production of a shelving system – the famous Royal System. 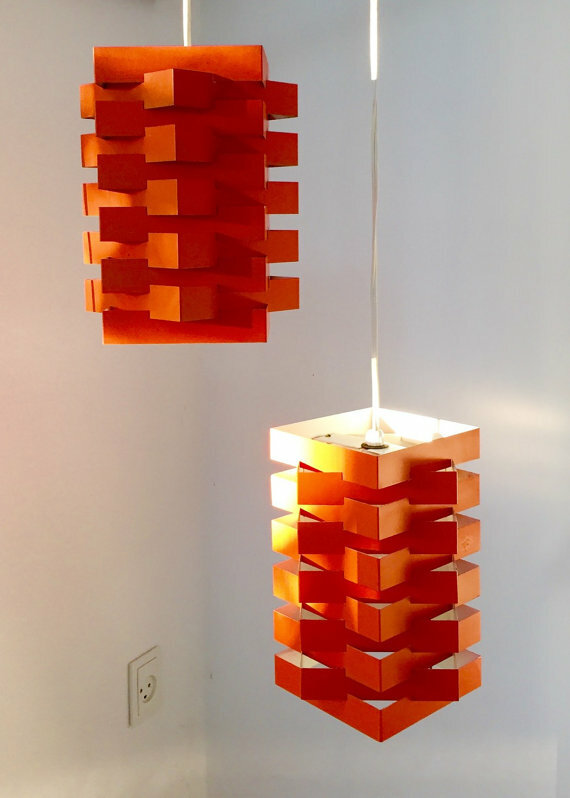 The new ideas and the growing succes forced Poul Cadovius to moved Copenhagen, where he established a whole-sale department. The Grand President chair 265 prototype for the launch in 1968 by Steen Østergaard for Poul Cadovius. This particuler item was one of the first test models for the future Grand President chair. We at Deerstedt are proud to present this item in our collection. This item use to be owned by Heintz Fahrenholt factory manager of Abstracta Tonder. The succes was striking: The range of materials for the Royal System grew and counted walnut, mahogany, light and dart oak and the big hit: teak. New premises were required and in one of the new halls, they even built a yacht for Cadovius and a new adventure had seen the day light: shipyard entreprise. The company was succesful and new design ideas were launched: the Pia chair, the Butterfly shelf, Ultra Line and System Cado. New factories and new showroom opened up around Denmark and abroad. 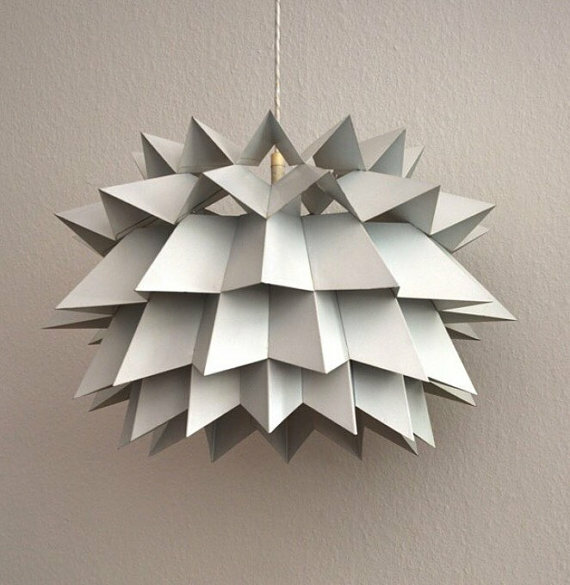 Awards was raining down over the danish company and Cadovius and in 1960 a small gadget aroused tremendous interest and was discussed on television and in the press all over the world. The gadget was System Abstracta. The System Abstracta consists of tubes and connectors allowing you to build individual shelving. 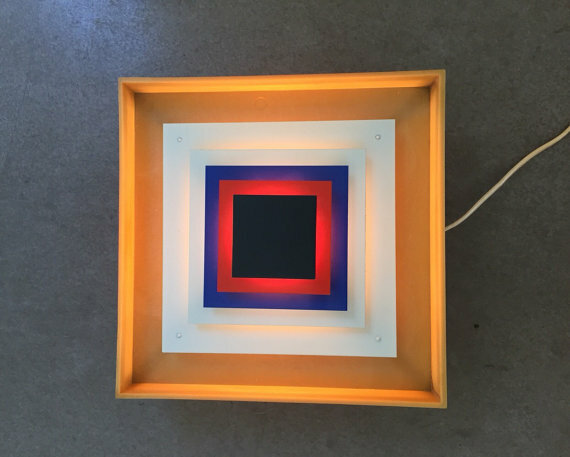 This was so innovative and new that The Modern Museum of Art in New York choose to display the System Abstracta and still does. In Denmark and in Germany Cadovius expanded the factories and they were as space aged as his design: Bubble buildings that looked like UFO’s at night when they were lit. 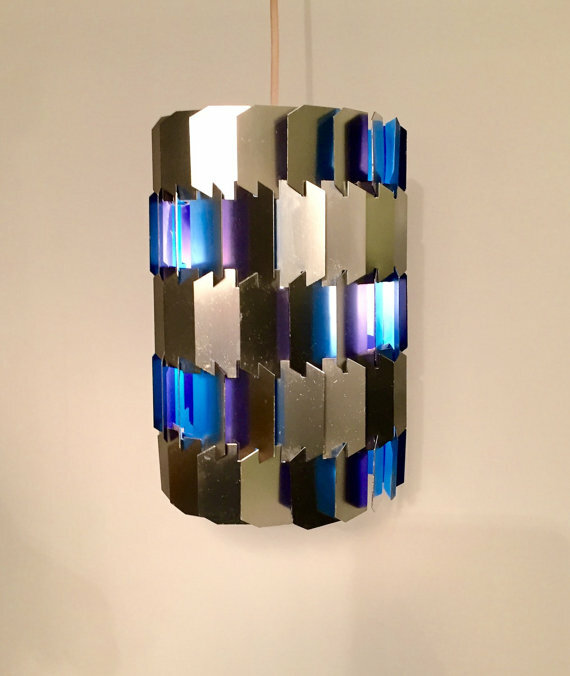 In the late 60’s he began using a new material: glass fiber. In the southern part of Denmark his factory made iconic bus shelters and they started to create furniture as well. 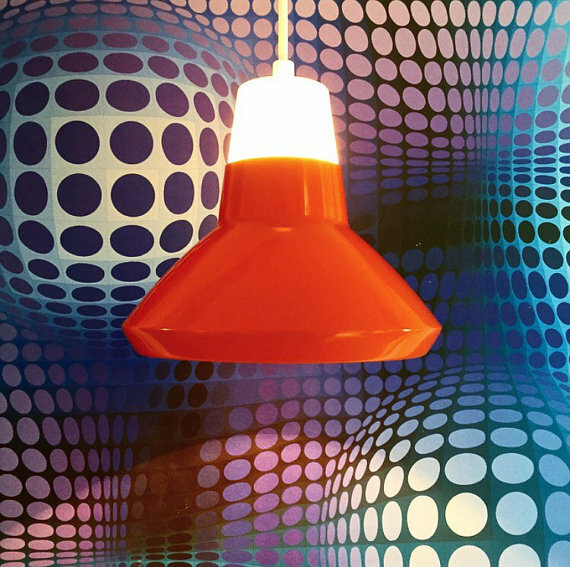 Cadovius teamed up with Steen Østergaard, who designed space age furniture. This cool space age design even made it to the movies: His Grand President chair was featured in Captain Kirks Apartment in Startrek. 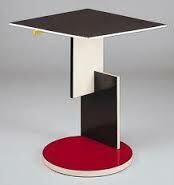 Poul Cadovius created design items that were and still are timeless and contemporary. Picture taken a few miles from where the Abstracta factory once were. Bus stop shelters produced by Abstracta / Poul Cadovius is a common sight in this region of Denmark. The sale of a vintage Wegner daybed to a french shop was the kick-start of our adventure. We – Carl and Malene – are both passionate about design and design history and this passion quickly filled up our home. To achieve some more space in our home we started out by having yards sales – at first in our own garden. Soon we drove to flea markets around Denmark, selling our items. It seemed as if we came to the flea markets with a full van and left again with a full van – only now with new vintage purchases. This hobby was taking more and more of our spare time and we wanted to be able to sell our handpicked items abroad too. We did some research and two years ago we opened our Etsy Deerstedt shop. Only a few months later we were at a crossroad that led to a fulltime position in the shop. Our biggest dream came true and we turned our hobby to our job. It still is a hobby and doesn’t feel like a job. The lovely thing about selling vintage items is, that they tell a story about the past, they reminds us that modern design doesn´t have to be the brand new trendy items and that they are sustainable in every sense. It is a big satisfaction to find a rare designer lamp, take it home and make it shine again and even renovate if necessary. We enjoy the work with these design pieces and we are constantly creating beautiful locations where we take our pictures for Etsy and also social media like Instagram, Pinterest, WordPress and Twitter that makes the items stand out. The social media and Etsy give us the opportunity to get in contact with vintage design fans all over the world. We go treasure hunting both for ourselves but also to fulfil the requests that our customers send us. Sometimes we are so fortunate that the request we get is not just about an item but an interior solution for a customer and due to Malenes background as an interior designer we also manage assignments like this. 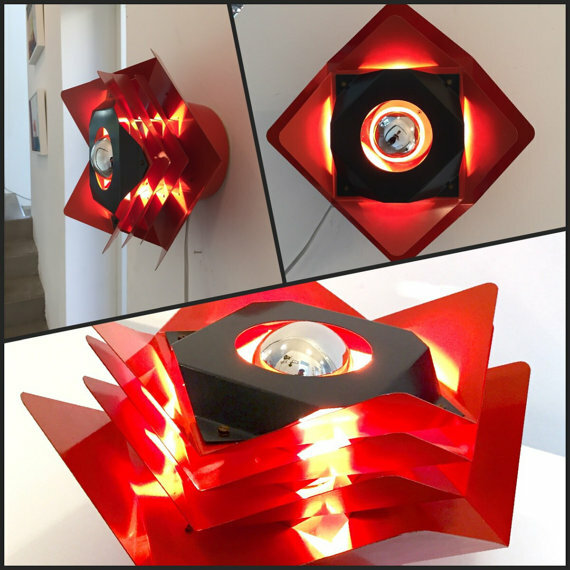 We would be very happy if we could help you with a special piece or ideas for a whole setting, which stands out and makes your interior as personal and creative as you want. For almost a century people have been fasinated by minimalistic geometric design. less is more or doing more with less was a concept which started in Holland back in 1917 by a movement called De Stijl or in english The style. The architect Van der Rohe became a leading figure in that movement and we all know him and his work today. 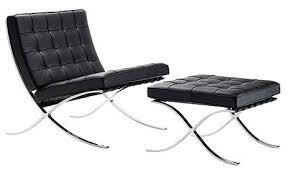 Van der Rohe´s iconic Barcelona chair first apeared in 1929. 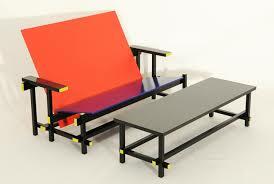 Another great architect that shaped future generations awareness upon the Neoplastiscism was Gerrit Rietveld. 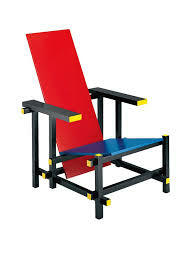 Hard to believe that this “Blue and red” chair was designed in 1917 by Gerrit Reitveld. Time has passed and a lot of these designers ideas has become footprints of our daily life. 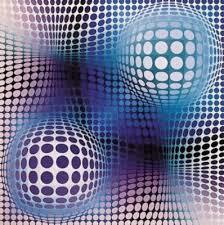 The “grandfather” of the op art movement, Victor Vasarely (1906-1997), was a french-hungarian artist. After having studied medicine he was enroled on the art school Műhely (translation: Workshop) in Budapest. The school was the center of the Bauhaus studies, but concentrated on graphic design and typographical design. In 1930 Vasarely moved to Paris and worked as a graphic designer and started making artwork with optical illusion – he used geometrical forms and very few colors. 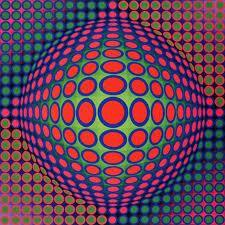 The Op-art was born. 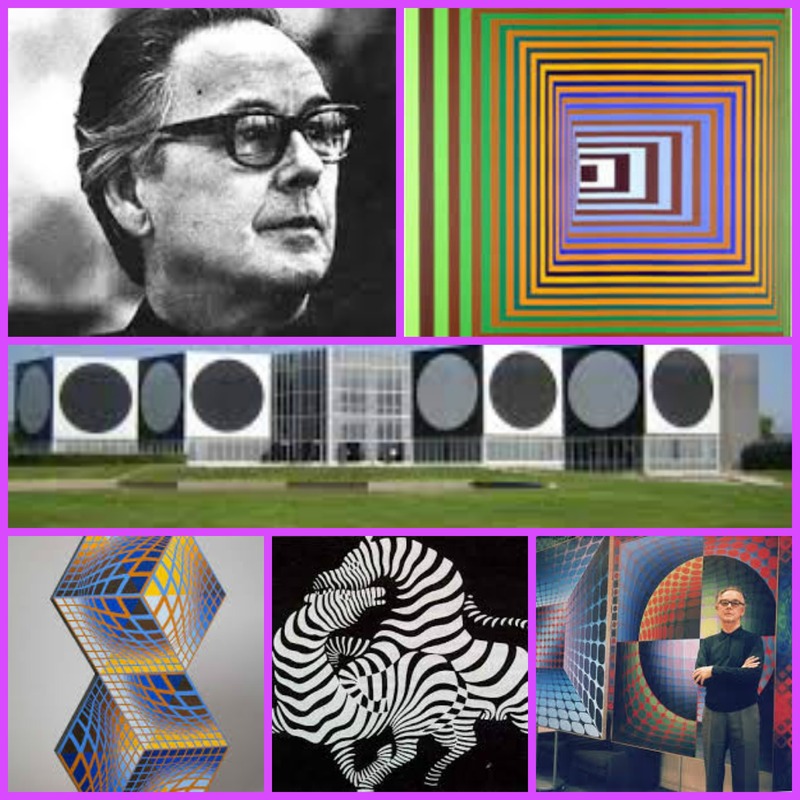 His artwork “Zebra” is known as the earliest Op-Art work. 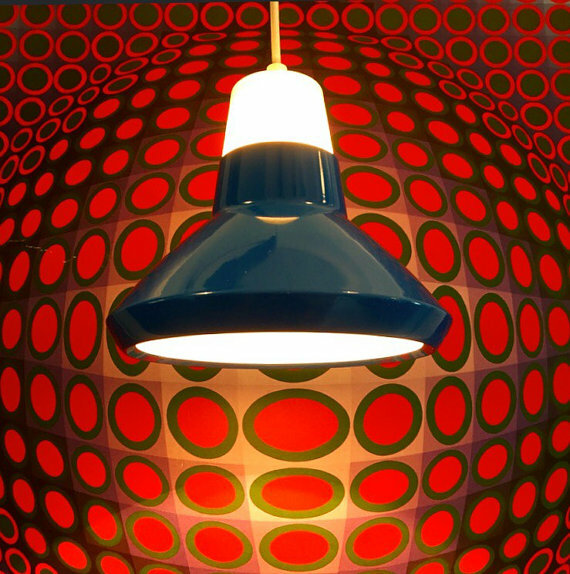 We at Deerstedt love the Op-Art period and think that it is a perfect match with the space age era. We were happy to find two cool original Victor Vaserely posters and will be using them as display for the cool atomic and space age items in our shop. The first poster is the Vega Tek from 1968 and the second is the Fený from 1973 – Stay tuned here on the blog and our Instagram and Etsy shop for cool displays.